The famous rock band Grand Funk Railroad is forever identified with its signature song, “We’re An American Band,” which was played incessantly in Bombay’s discos in the early 1970s. The Combustibles on the other hand were a Bandra Band – and always proud to be one! 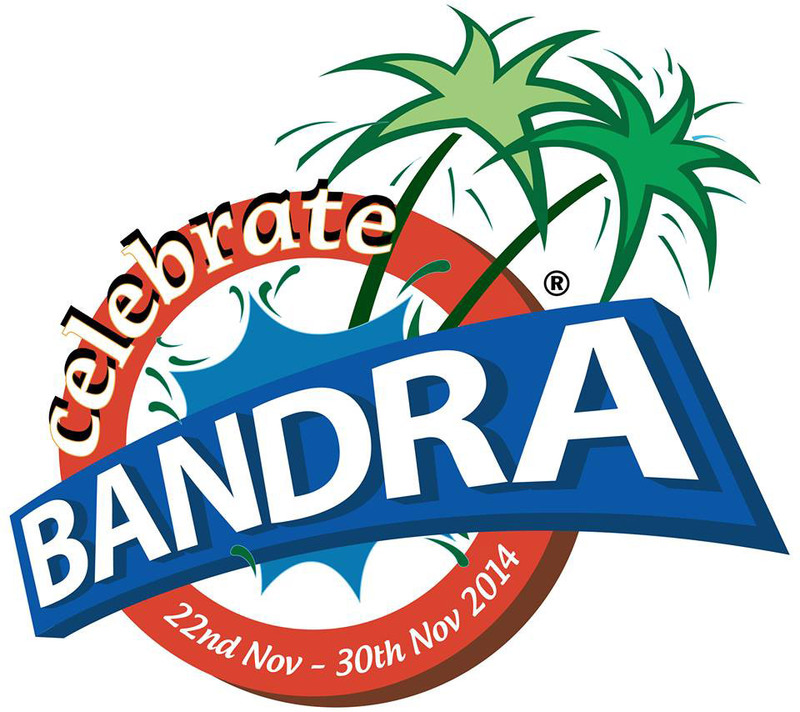 Read it here http://www.celebratebandra.com/bandra-tales.html – it’s the last article in the feature. Can anyone share any information of Le Phantoms – Harry Manning, Eusden Dias, Shuffy and the various drummers like Croyden Mayben, Carlyle Curry? Hi – This is Nissim. I do know about Le Phantoms but don’t have any contact with them. However, you mention Croyden Mayben – who was our drummer with The Combustibles till November 1969 and who is a great friend. Croyden is still very much in Bombay and we are in touch with him.